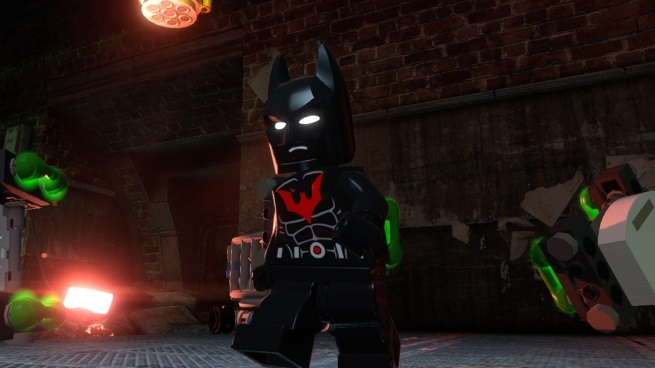 Warner Bros. Interactive Entertainment and TT Games have officially announced the Batman Beyond Character Pack for LEGO Batman 3: Beyond Gotham. 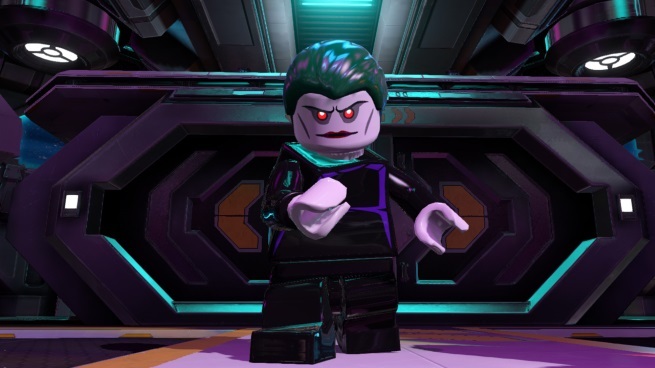 The DLC pack contains new playable Legocharacters, suits and villains. 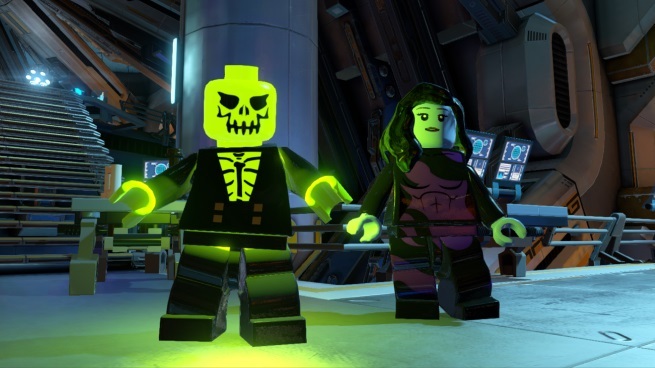 It is currently available for the PS4, Xbox One, Xbox 360, PS3 and PC for $1.99. 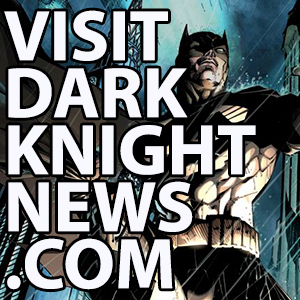 This DLC is based on the DC Animated series Batman Beyond, which takes place in the future of the DC Animated Universe, in which an aging Bruce Wayne has permanently hung up his cape and cowl and some years later, a new Batman takes up his mantle and continues the legacy of Batman. 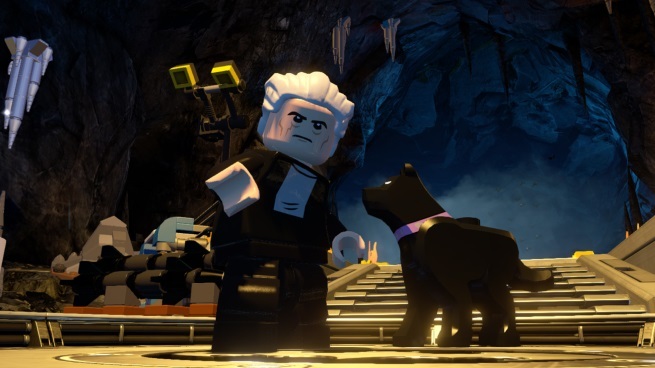 LEGO Batman 3: Beyond Gotham and The Batman Beyond Character Pack are both available now.